History comes alive in the unforgettable motion picture PEARL HARBOR, the spectacular blockbuster brought to the screen by Jerry Bruckheimer and Michael Bay. Experience the groundbreaking special effects that place you at the center of one of the watershed events of the twentieth century. 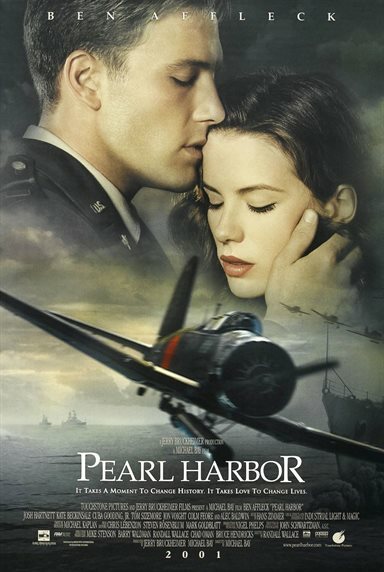 Download Pearl Harbor in Digital HD from the iTunes store. Pearl Harbor images are © Touchstone Pictures. All Rights Reserved.